With North Korea’s recent activity in nuclear weapon and missile testing, and increasing tension over the security situation in the Korean Peninsula, opinions of both the Japanese and the U.S. governments are that the North Korean threat has reached a new level. With the South Korean presidential election to take place on May 9, there is growing interest in how Japan will deal with both North and South Korea going forward. 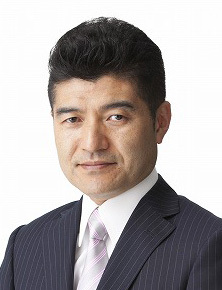 The FPCJ has invited Dr. Narushige Michishita, a professor at the National Graduate Institute for Policy Studies (GRIPS) whose specialties are strategic studies, Japanese defense and foreign policy, and security issues on the Korean Peninsula, to discuss the situation of the Korean Peninsula and Japan.